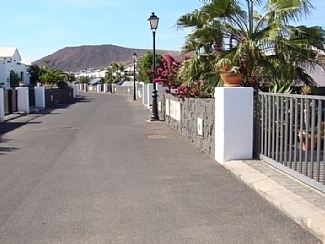 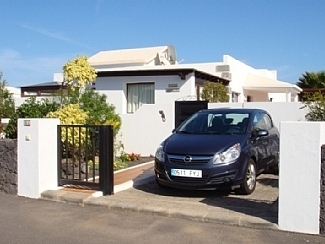 Located on the Parque Del Ray development in Playa Blanca, Villa Ahlmatel is a well established, privately owned four bedroom detached villa with 2 Double bedrooms, 2 Twin Bedrooms and 2 Bathrooms (One with a 4 seater jacuzzi bath, One with walk-in shower). 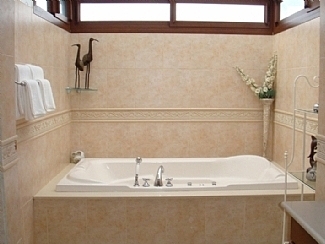 Outside there is a private heated pool, set in private grounds. 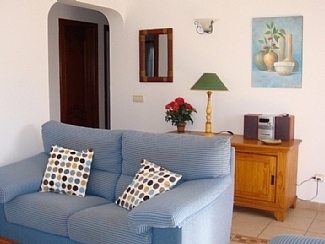 The villa has a fully fitted kitchen / diner, separate lounge with TV (UK Channels), DVD (with good selection of films) and a music system / cd player & like all of our villas, it is furnished to the very highest standard and welcomes young children & babies. 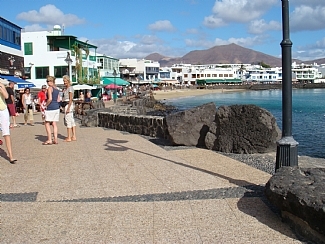 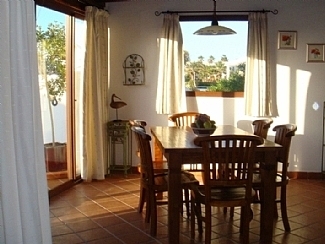 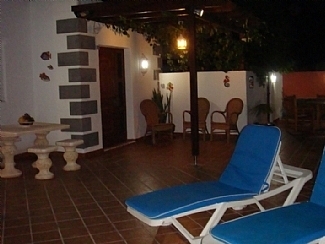 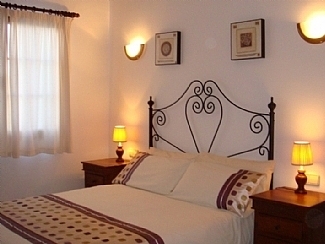 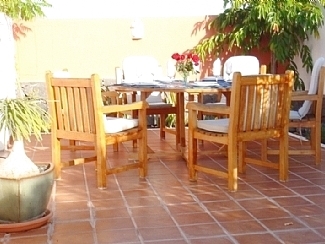 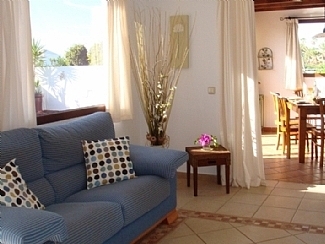 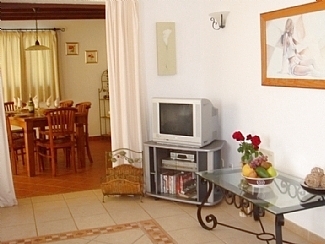 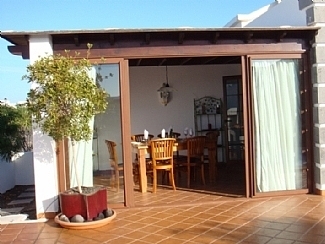 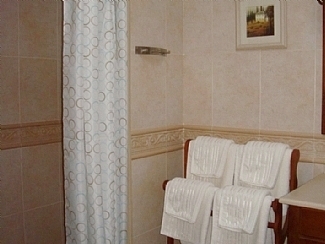 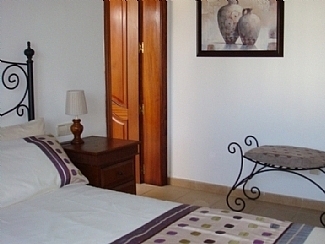 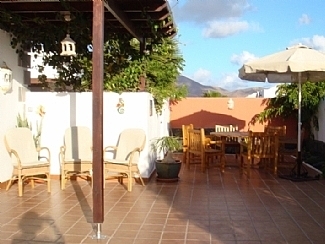 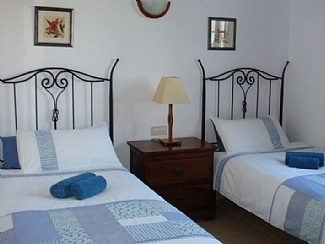 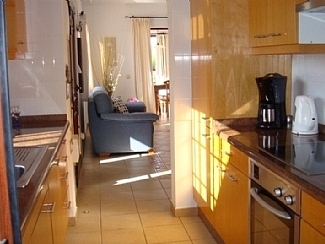 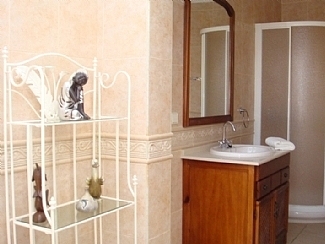 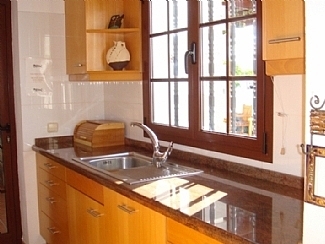 From �560 per week (4 sharing low season), this villa can be hired by calling John or emailing us.